From personalized makeup tutorials to permanent makeup services, our cosmetic specialists can bring out your natural beauty with any of our makeup spa services. We give you professional tips for Aveda makeup application and show you how to choose colors to perfectly compliment your complexion. These temporary eyelashes last 2 to 3 weeks and give you a thicker, longer lash look. 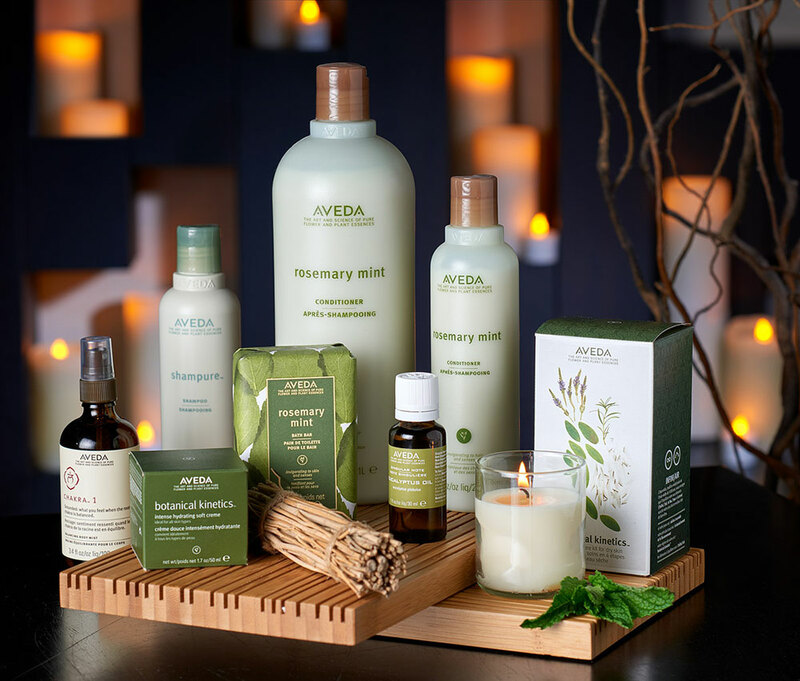 We walk you through choosing colors perfect for your complexion paired with a makeover using our Aveda makeup products. This inclusive makeup application starts with moisturizer and concealer for blemishes and dark spots. Foundation, blush, contour and bronzer are expertly applied along with eyeliner and shadow. To complete the look we use finishing powder, mascara, lip liner, and lipstick. All colors are picked based on your complexion and color pallet preferences to give you a perfect, one-of-a-kind look. $50.00 and Up Choose from several of our tattoos for lips, eyes and cheeks for a beautiful look you never have to take off. makeup-application Give us a call for pricing and to build your permanent makeup package! This professional, waterproof makeover gives you that perfect, magazine-cover look. Lasting longer than the standard makeup, it is perfect for special occasions or photo ops.